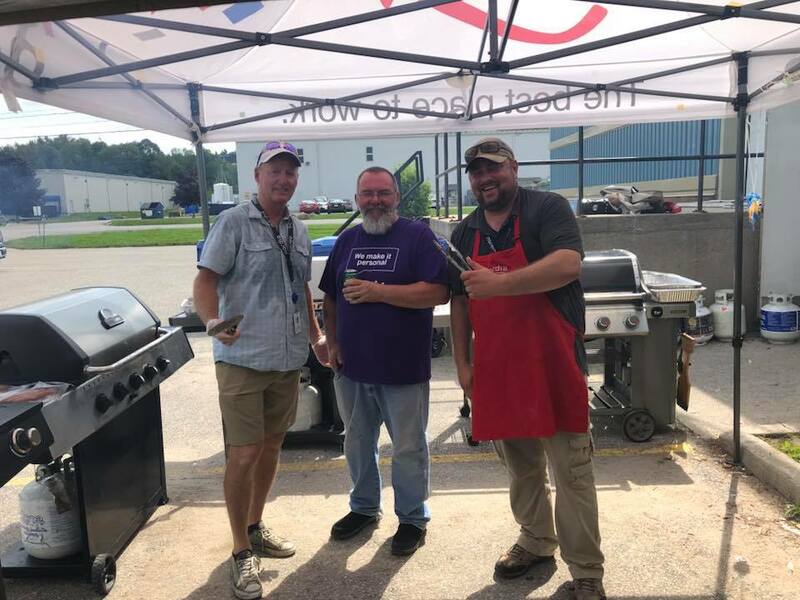 From Coast to Coast, Nordia employees celebrate summer 2018 with a bang! 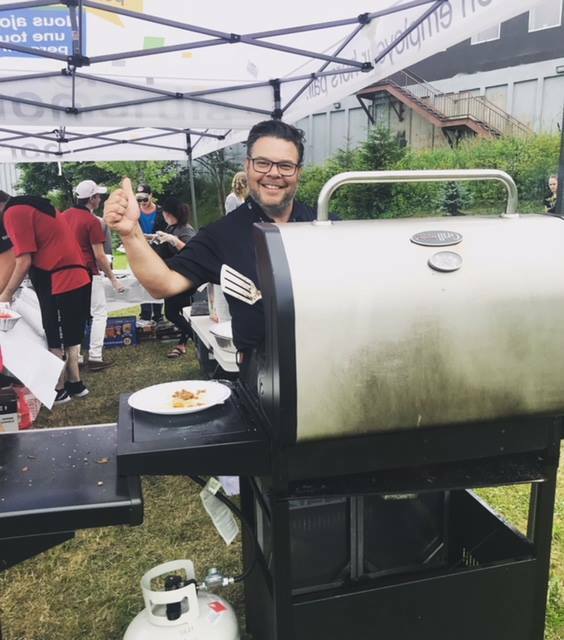 Summer was celebrated across the country again this year with our traditional Employee Appreciation BBQs. Rain or shine, the organizing teams from coast to coast have once again surpassed themselves in order to offer our employees memorable appreciation days . 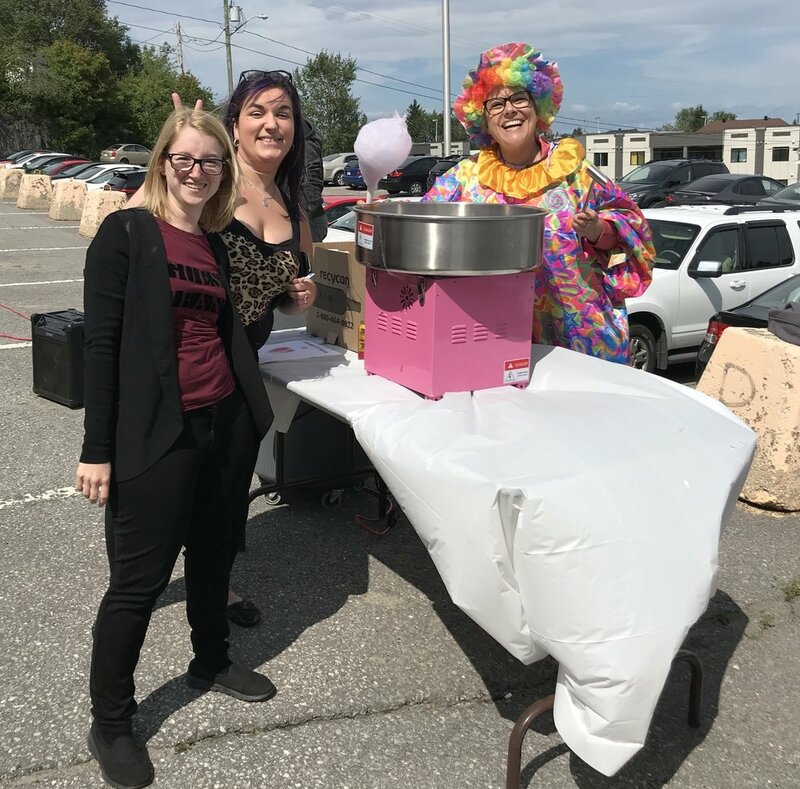 On the menu of the 2018 edition: ice cream, popcorn and cotton candy machines, dunk tanks and clowns, original themes, numerous give away and of course a food galore! 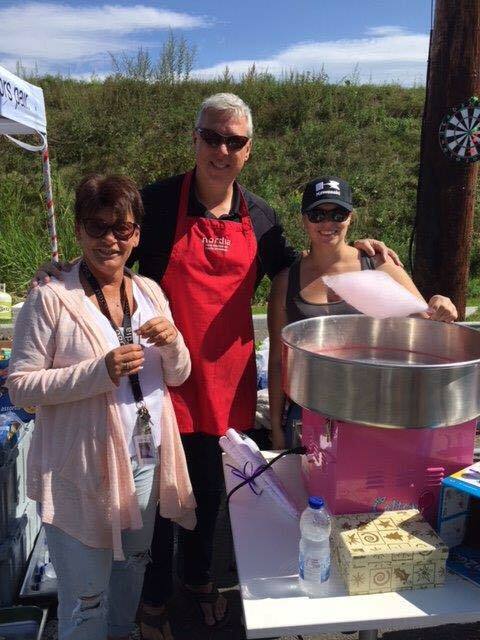 Hot dogs, hamburgers,shrimp skewers, BBQ chicken and salmon on the grill, a wide variety of food was served again this year. 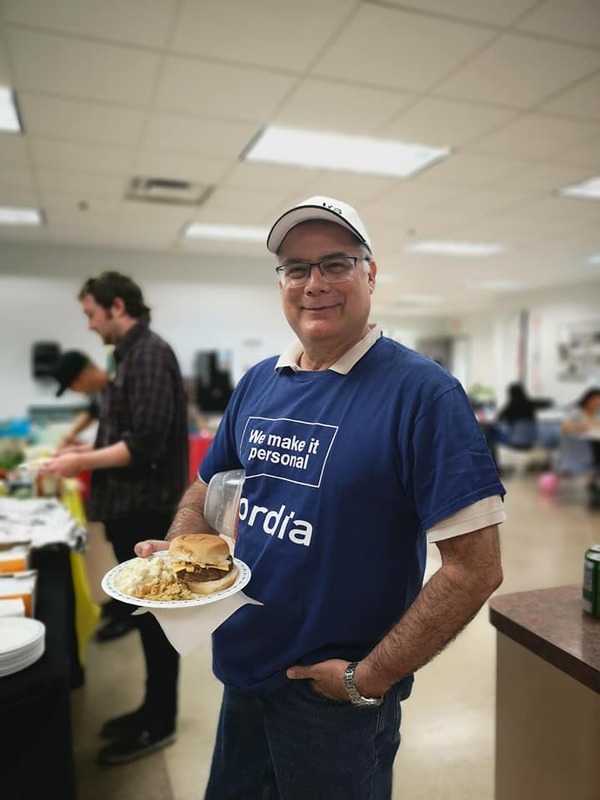 Even when Mother Nature decided not to cooperate, the smiles, the good humor, the pleasure and above all the family spirit that unites all Nordia employees were undisputed! A big thank you to all the organizers and volunteers from coast to coast. We are already looking forward to next year! Older PostNordia Kitchener rides The Big Bike and raises close to $2,000!